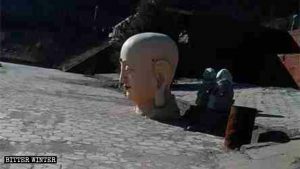 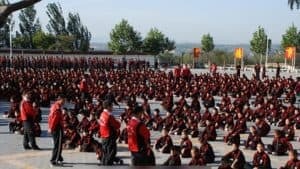 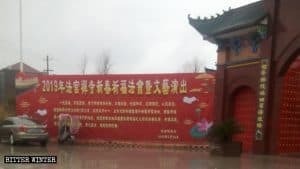 China’s Buddhist statues are falling one by one as the Chinese Communist Party intensifies its campaign to rid the country of its religious symbolism. 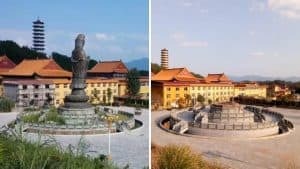 The Chinese government keeps up its destruction of Buddhist temples and statues, even ruining the ones they’ve spared. 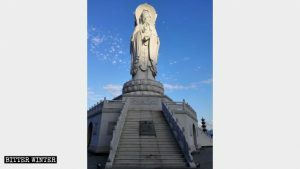 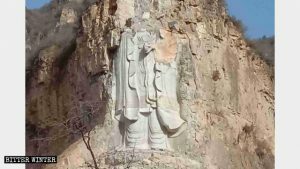 Hebei authorities used explosives to destroy the “Dripping-Water Guanyin” statue, as the CCP’s intense crackdown on large religious statues continues. 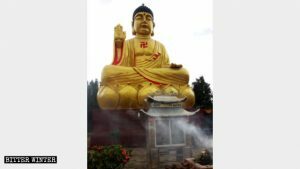 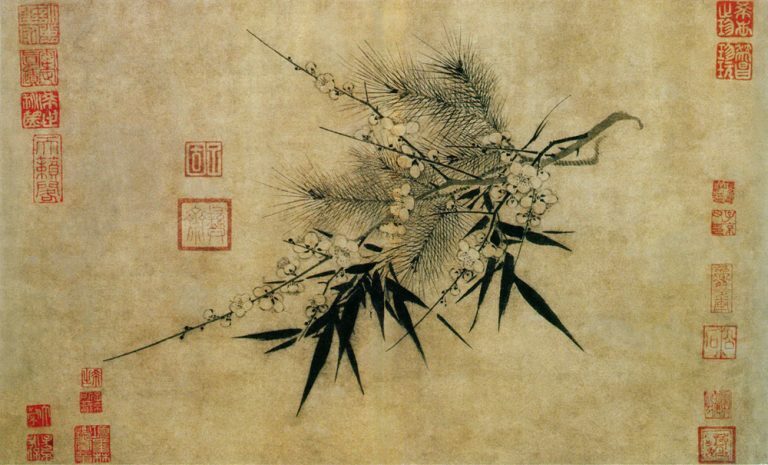 Famous schools must cut all ties with their historical past, shedding robes and statues and names that evoke their Buddhist origins. 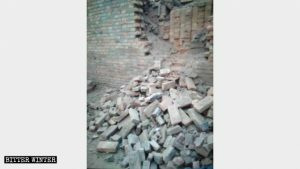 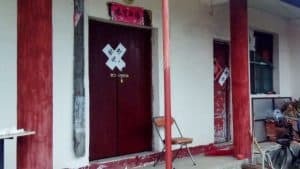 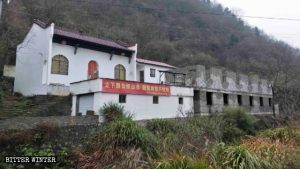 Authorities are using crackdowns on illegal buildings as a pretense to launch a campaign to forcibly demolish religious sites.